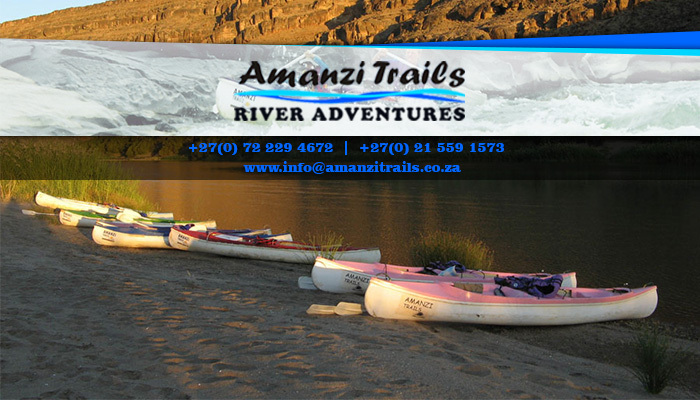 Amanzi Trails River Adventures is a unique tour company, located 700 km from Cape Town in the gorgeous border post town of Noordoewer in Namibia. 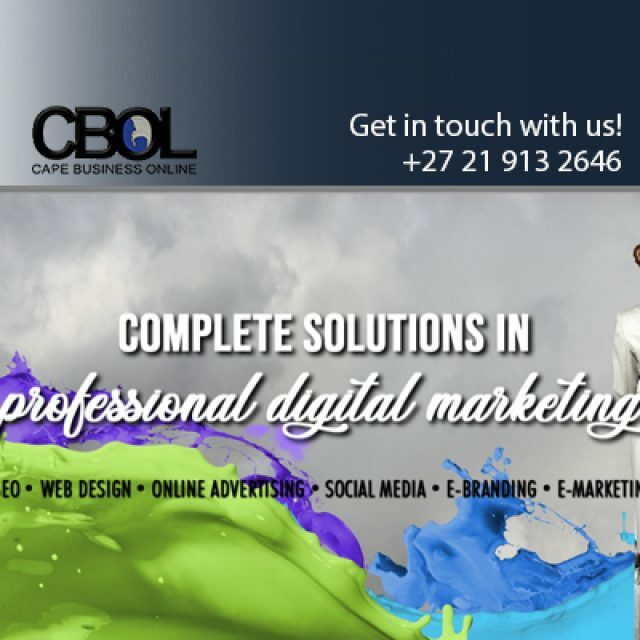 We offer guests exhilarating, one-of-a-kind tours of the breath-taking Orange River. Our team is made up of skilled and professionally trained guides, who take guests on a river rafting and canoeing experience of a lifetime! 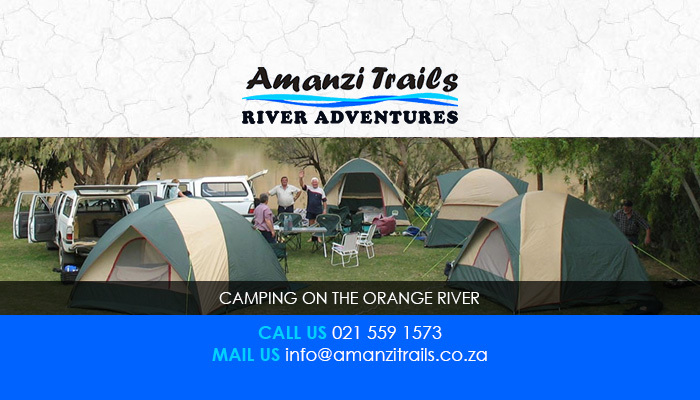 Amanzi Trails also has a stunning camping ground, surrounded by a selection of popular tourist destinations, including the indulgent Ai-AIs hot water springs, the Fish River Canyon and the bucolic Richtersveld landscape. 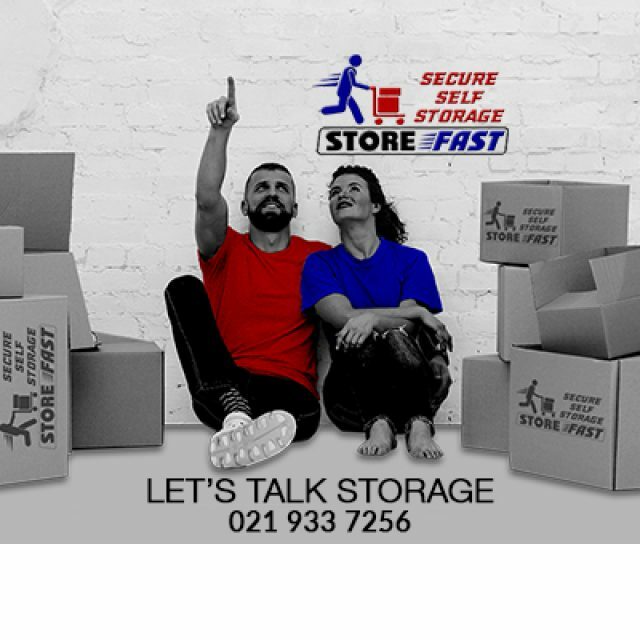 Our on-site shop may be small, but it is well-stocked with wood, meat, drinks and ice – everything needed for a fantastic time at Amanzi Trails! If you want to experience the stunning vistas, without having to forgo the comforts of modern living, we also offer spacious self-catering chalets. 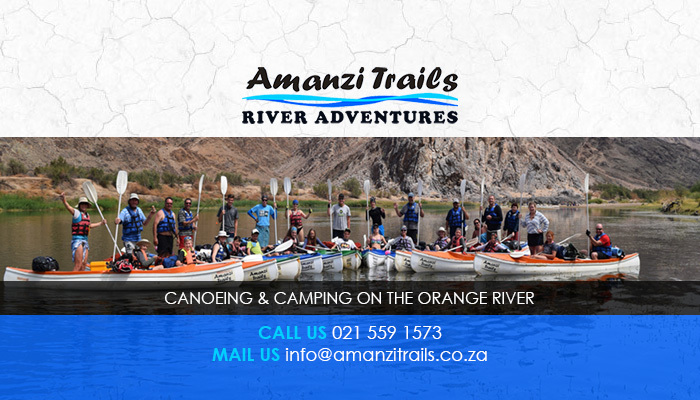 Safe and exciting guided river rafting and canoe tours of the Orange River. We also provide meals during our tours, and guests can bring along their fishing gear too! 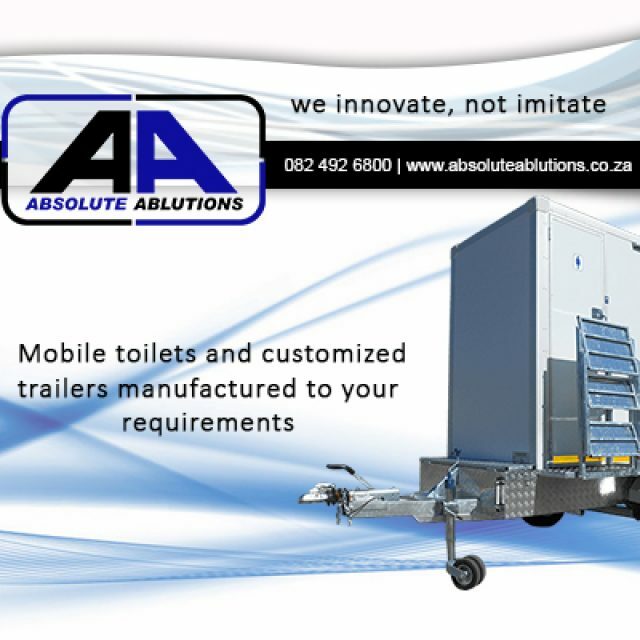 A picturesque and peaceful camping ground with essential facilities, such as clean ablutions, hot showers and a well-stocked shop. 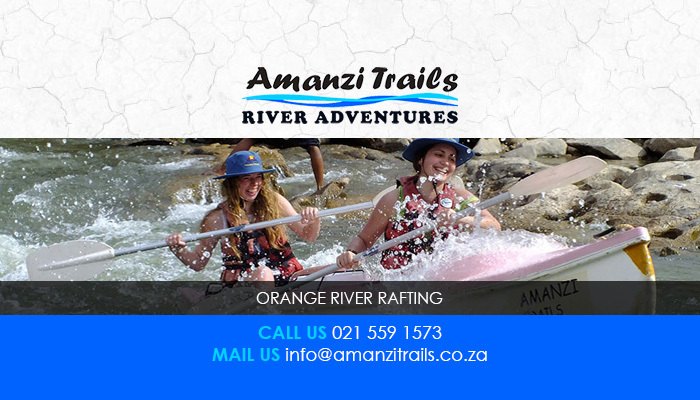 All of the Amanzi Trails tours are safe and family friendly, and we cater to any level of experience, as our tour guides have chosen the safest and least-intimidating piece of the Orange River to explore. We encourage anyone who wants to experience the beauty and splendour of the Orange River first hand to join us for a unique, thrilling experience! 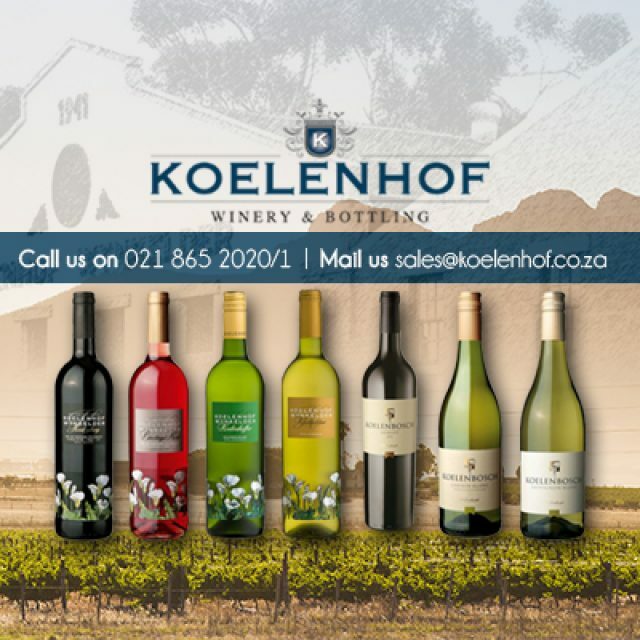 For further details on our tours and tour dates, please visit our website or contact us directly.